Cinnamomum zeylanicum or cinnamon as it is commonly known, originated in tropical Asia and is commonly used in Ayurvedic medicine. Cinnamon essential oil is highly potent and only requires a very small amount to be effective. There are two types of cinnamon essential oil – cinnamon bark oil, and cinnamon leaf oil. Cinnamon bark is the more potent of the two, and should be used sparingly. If cinnamon oil comes in contact with the skin, it will produce a burning sensation as well as leave a temporary “burn” mark. Therefore, cinnamon essential oil should always be diluted with a carrier oil before applying to the skin. Cinnamon essential oil boasts amazing purification benefits. It can help the body fight infection and inflammation, improving the condition of bones and joints. It has been used to cure yeast infections due to its antifungal abilities, balance blood sugar by stimulating the pancreas; and elevate mood with its warming and stimulating effects. Cinnamon is also one of the carminative essential oils, which means it relieves intestinal gas or flatulence. Cinnamon essential oil acts as an astringent which means that it shrinks or contracts the skin, making it appear more firm and tight. Rich in manganese, iron, and calcium, cinnamon oil is reported to improve cardiovascular health and reduce blood clotting. It is also claimed to be an aphrodisiac. Holistic uses of cinnamon essential oil include relief of colds and flu, increasing breast milk supply, suppressing menstruation and easing menstrual cramps, and general pain relief. It is also a natural diuretic which means it helps to remove impurities from the body by way of urination. A natural compound of cinnamon is cinnamaldehyde, which is said to repel mosquitoes as well as kill mosquito larvae. If you decide to take advantage of cinnamon oil’s incredible antiseptic, antibacterial and antimicrobial properties to clean your home, you will only require 2 or 3 drops in a spray bottle filled 3/4 of the way with water. The healing benefits of cinnamon oil are best used in aromatherapy applications such as when added to a room diffuser, and when the oil is diluted with a carrier oil and massaged into the feet. Cinnamon oil is also said to provide amazing neurological benefits, calming and grounding the mind as it eases obsessive and paranoid thoughts. To make cinnamon oil at home, fill a Mason jar with cinnamon sticks. Add olive oil until the jar is 3/4 of the way full. Cap tightly and store on a sunny windowsill for several weeks. After this time, the cinnamon sticks will have fully released their oils. Strain through a cheesecloth into a new, clean jar; cap and store. When it is possible to make cinnamon oil at home, it is important to keep in mind that this will not be a pure extract. You cannot use cinnamon oil that is made at home the same way as you would use pure organic cinnamon essential oil. 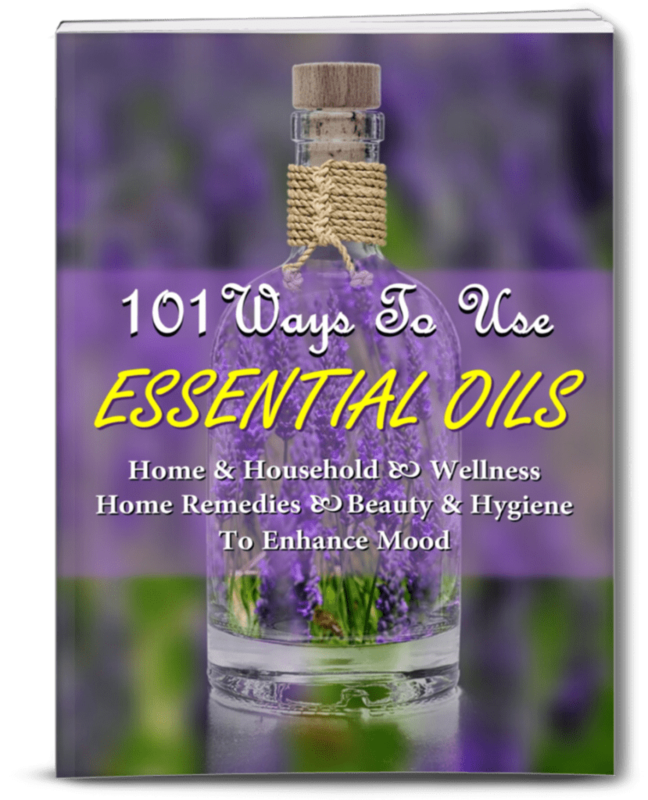 You can use it in your diffuser or for any other essential oil projects for cleaning purposes, but that’s it. 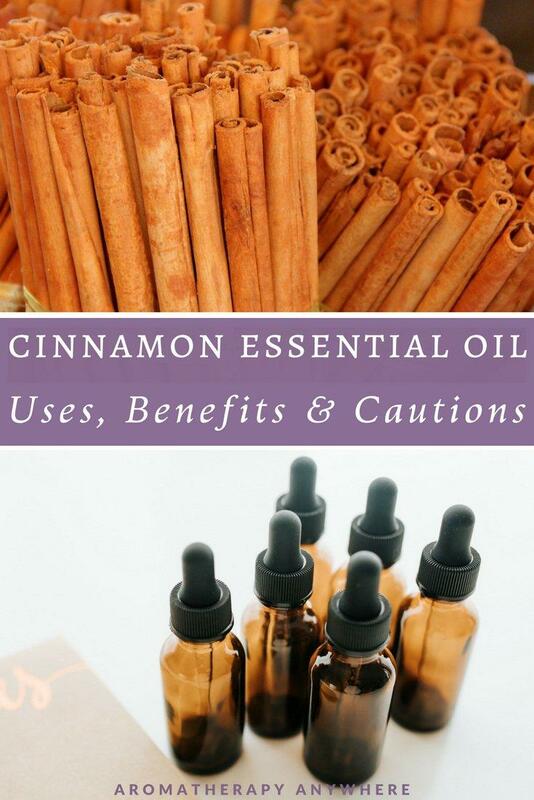 Do not ingest or apply your homemade cinnamon essential oil directly to your skin. To be extra safe, only use this homemade oil for household purposes. For all other purposes, buy Plant Therapy Cinnamon Essential Oil. Care should be taken when using cinnamon oil on the skin, as this is a warming and stimulating oil which can cause burns and irritation if applied directly. 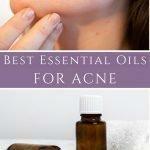 Always dilute with a carrier oil such as coconut, jojoba, almond or olive oil before using. If you experience a mild adverse reaction to cinnamon oil, try using a smaller amount and see if that helps. If not, discontinue use. This oil may be too strong for children and should not be used on infants and toddlers.